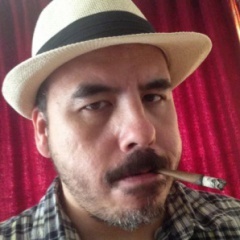 Another historic moment in the online poker world. 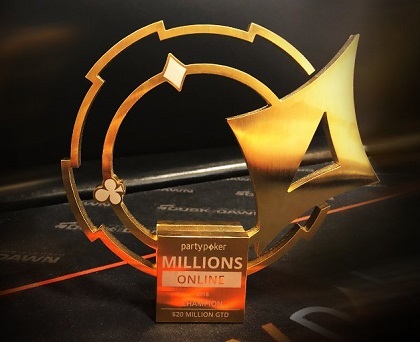 partypoker pulled off their epic feat with a successful partypoker MILLIONS Online event. It had a $20 million guarantee, but it never kicked in because 4,367 entrants took a shot at the MILLIONS Online, which boosted the prize pool in excess of $21.8 million. First place will pay out $2,729,376. Currently, 29 players are remaining with wheatforsheep the big stack (566M) and they'll play down to a champion today. Chris Kruk and Chance Kornuth are in the top ten.